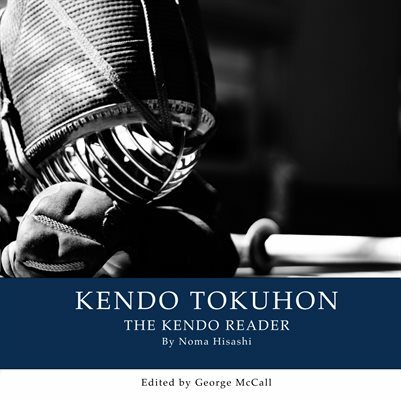 kendo-book.com is the publishing side of the popular online kendo magazine kenshi247.net. Both websites are run from Osaka, Japan, by George McCall - a high school kendo coach and classical martial arts student. 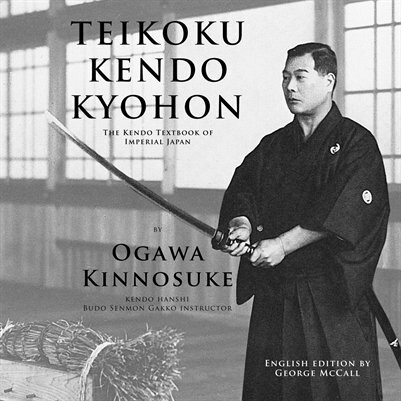 Check out our latest publication, KENDO TEIKOKU KYOHON (The Kendo Textbook of Imperial Japan). 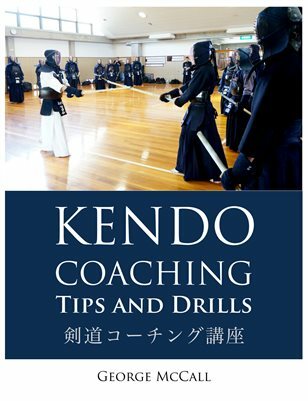 Don't forget the Kendo Reader or Kendo Coaching Tips and Drills.